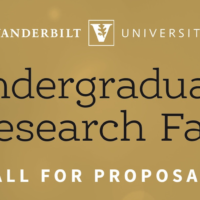 The fifth annual Vanderbilt Undergraduate Research Fair was held Sept. 27 at the Student Life Center. 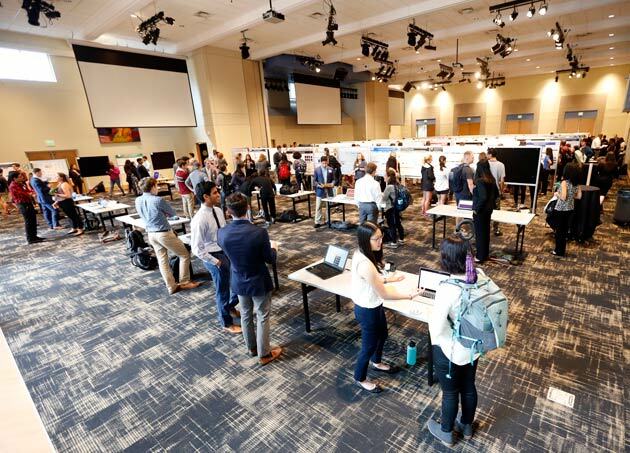 A record 167 students shared their research projects through poster and slide presentations while more than 350 faculty, students, staff and community members attended the fair. This annual showcase provides a forum for undergraduate students to present research conducted across all fields and disciplines. A variety of posters were presented at the fair, including research for credit, such as honors thesis research, as well as not-for-credit projects and research completed at other universities. 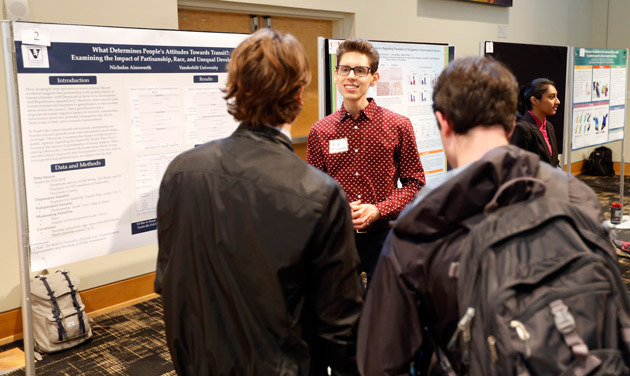 Student presenters from all four undergraduate colleges with faculty mentors from over 60 academic departments across Vanderbilt and 14 other institutions were showcased. The student presentations were evaluated by faculty, Ph.D. candidates, postdoctoral scholars, research librarians and staff members. 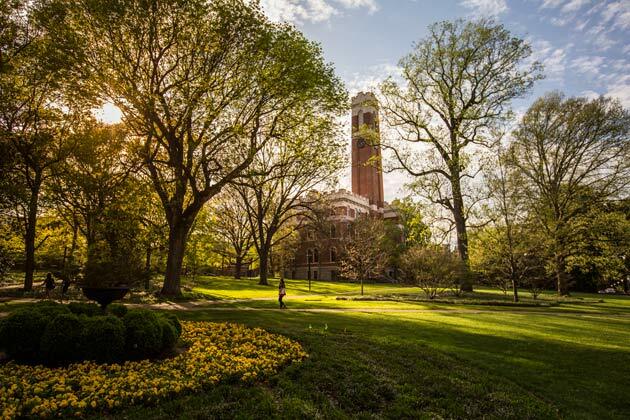 Four students—Nicholas Ainsworth, Joseph Eilbert, Andrew Whitten and Stephanie Zhang—were recognized with awards for exceptional posters and presentations. 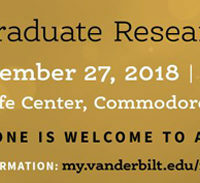 More information on their presentations can be found on the Vanderbilt Research Fair website. Several breakout sessions, led by faculty, staff and students, shared information regarding how undergraduates can become involved in research opportunities in a variety of disciplines, both on campus and off. 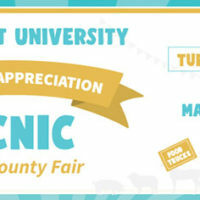 The fair was sponsored by the Office of Immersion Resources, the Vanderbilt University Summer Research Program, and the Littlejohn Family. 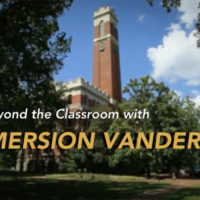 Research is one of the four Immersion Vanderbilt pathways and presents many opportunities for undergraduates to investigate and explore areas of interest for themselves and create meaningful, immersive experiences while at Vanderbilt.